Of all the many principles of permaculture, efficient use of all available resources has got to be one of the top ten. Yet there are many times in which ground goes untended, and soil is left to the elements because one crop is harvested and another is not ready to be planted. What to do? 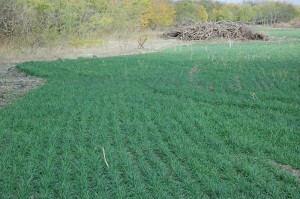 Even in the winter months, soil is still susceptible to the ills of erosion. 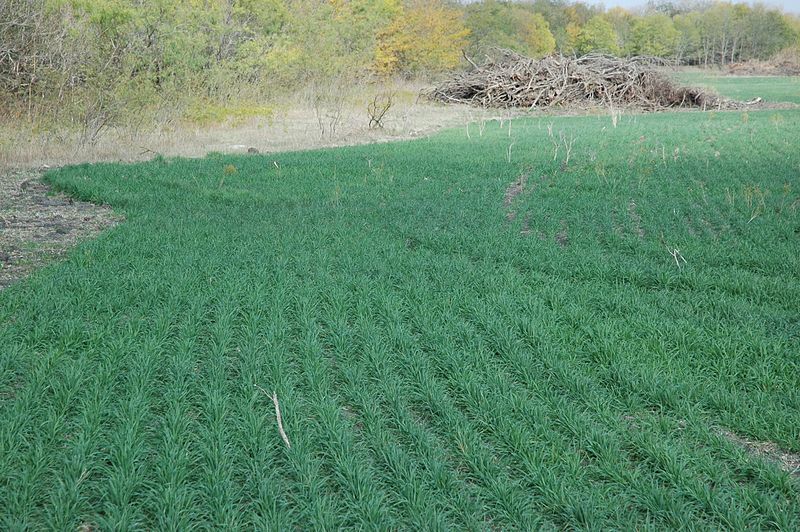 This article by Organic Gardening provides a few tips in the art of cover crops. What goes in the ground goes in the Sound!